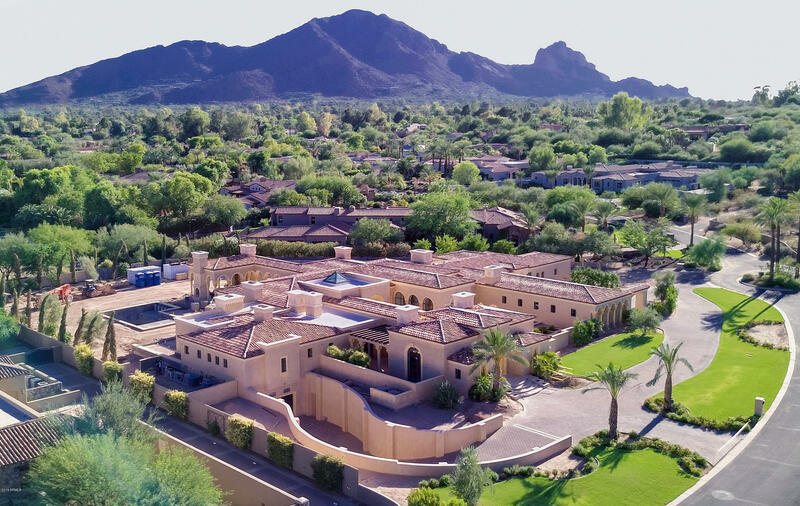 Judson is considered the most prestigious neighborhood in Paradise Valley. It feels like you are in your own separate excusive world. Seeking the finest luxury properties in Paradise Valley, should consider the town’s most exclusive planned community, Judson Estates. There is only small number of lots featured in this luxurious neighborhood. These true work of art homes will take the buyers breath away. Clearly the prestigious community of Judson Estates is the summit of distinctive living. The community is located next to Scottsdale, and is just minutes from downtown Phoenix, allowing residents easy access to big city amenities. For residents who like fashion, the ultimate in upscale shopping can be found close by at Scottsdale Fashion Square, where they enjoy stores such as Neiman Marcus and Nordstrom, along with European designer boutiques. Hikers would enjoy climbing Camelback Mountain, while top-notch golfing over at Paradise Valley Country keeps golfers occupied. Moreover, 12 luxury resorts are located within the town limits, creating a relaxed resort-like setting that vacationers and property owners enjoy year-round. Please search for Judson Homes for Sale by clicking the link above or button below. Homes in Judson were built in the last 10 years by top quality custom home builders including Calvis Wyant, Santorini, and American Tradition among others. The lots have views of Camelback Mountain to the southeast, and Mummy Mountain to the east. The public schools in Judson are Kiva Elementary, Mohave Jr. High and Saguaro High School. The closest private school is Tesseract at the corner of Doubletree and Tatum. Scottsdale Montessori Academy, a public charter school K-8, which opened on the former Camelback Desert School campus in August 2010 with 225 students, is located south of Lincoln on Invergordon. 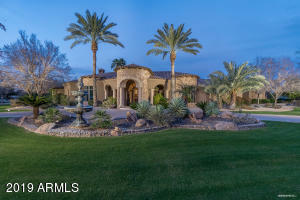 Whether you are buying or selling a home in Paradise Valley, The Holm Group is here to assist you. The Holm Group represents both buyers and sellers throughout Judson and surrounding communities. Whether it’s a custom home, luxury home, single family home or town home you can rely on The Holm Group to ensure a smooth and successful transaction. Remove the stress from buying or selling and let The Holm Group assist you today. Let The Holm Group Help You Sell or Find Your Next Judson, AZ Home.